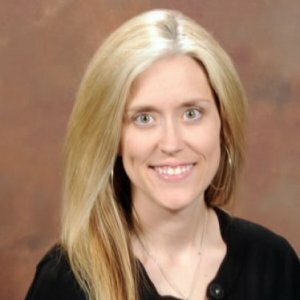 Dr. Jessica Smith Schwind is an epidemiologist and program evaluator. Dr. Schwind joined the Department of Biostatistics, Epidemiology and Environmental Health Sciences at JPHCOPH in August 2017. She received a BS in Applied Biology from Georgia Tech, a MPH from New York Medical College and PhD in Infectious Disease Epidemiology from University of California, Davis. As a doctoral student, she worked on the USAID: Emerging Pandemic Threats PREDICT project which was a research endeavor aimed at forecasting the next pandemic along the human-animal-environment interface in 20 countries globally. 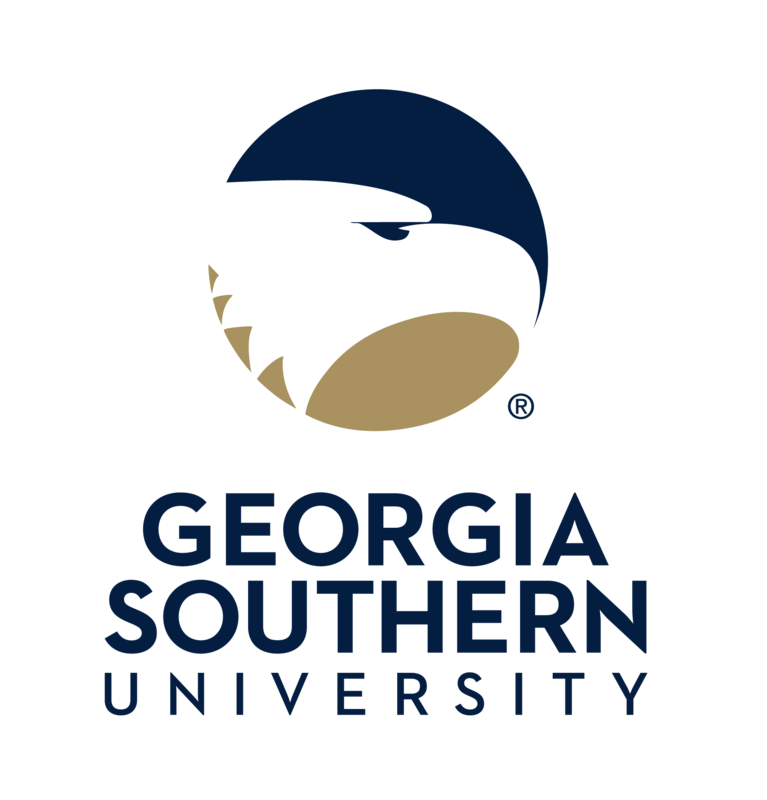 Prior to joining the faculty at Georgia Southern University, she was also a faculty member at the Medical College of Georgia and Touro University, California. Her current research interests include disease surveillance, capacity building and risk communication for the prevention and/or early recognition of outbreaks with a focus on: best practices for operationalizing the ‘One Health’ approach, understanding and improving capacity building efforts and priorities for increasing health surveillance, and improving early warning systems for disease detection and response by bridging the gap between global digital databases and local health information. Dr. Schwind also conducts SoTL research on innovative online/onsite teaching and evaluation with a focus on immersive and service-learning practices. Jessica S. Schwind, et al. Traditional media and the internet are crucial sources of health information. Media can significantly shape public opinion, knowledge and understanding of emerging and endemic health threats. As digital communication rapidly progresses, local access and dissemination of health information contribute significantly to global disease detection and reporting. Health event reports in Nepal (October 2013–December 2014) were used to characterize Nepal’s media environment from a One Health perspective using HealthMap - a global online disease surveillance and mapping tool. The objectives of this study were to assess whether the Envirovet programme served to increase the number of practising ecosystem health professionals, as well as to measure the lasting professional and personal impact of the programme on participants. Human Papillomavirus (HPV) subtypes are the primary cause of cervical cancer. Despite introduction of the HPV vaccine in 2006, vaccination percentages remain low across Georgia counties. The primary objective of this research was to conduct a descriptive epidemiological study of HPV vaccination coverage among individuals in the South Central Health District (SCHD) to provide guidance for targeted vaccination campaigns aimed at adolescents residing in rural communities. The capacity to conduct zoonotic pathogen surveillance in wildlife is critical for the recognition and identification of emerging health threats. The PREDICT project, a component of United States Agency for International Development’s Emerging Pandemic Threats program, has introduced capacity building efforts to increase zoonotic pathogen surveillance in wildlife in global ‘hot spot’ regions where zoonotic disease emergence is likely to occur. Understanding priorities, challenges, and opportunities from the perspectives of the stakeholders is a key component of any successful capacity building program. Digital disease detection tools are technologically sophisticated, but dependent on digital information, which for many areas suffering from high disease burdens is simply not an option. In areas where news is often reported in local media with no digital counterpart, integration of local news information with digital surveillance systems, such as HealthMap (Boston Children’s Hospital), is critical. Little research has been published in regards to the specific contribution of local health-related articles to digital surveillance systems. In response, the USAID PREDICT project implemented a local media surveillance (LMS) pilot study in partner countries to monitor disease events reported in print media. This research assessed the potential of LMS to enhance digital surveillance reach in five low- and middle-income countries. Over 16 weeks, select surveillance system attributes of LMS, such as simplicity, flexibility, acceptability, timeliness, and stability were evaluated to identify strengths and weaknesses in the surveillance method. Findings revealed that LMS filled gaps in digital surveillance network coverage by contributing valuable localized information on disease events to the global HealthMap database. A total of 87 health events were reported through the LMS pilot in the 16-week monitoring period, including 71 unique reports not found by the HealthMap digital detection tool. Furthermore, HealthMap identified an additional 236 health events outside of LMS. It was also observed that belief in the importance of the project and proper source selection from the participants was crucial to the success of this method. The timely identification of disease outbreaks near points of emergence and the recognition of risk factors associated with disease occurrence continue to be important components of any comprehensive surveillance system for monitoring disease activity across populations. The LMS method, with its minimal resource commitment, could be one tool used to address the information gaps seen in global ‘hot spot’ regions.